Founded in 1987 by DR. T Venkat Vardhan, DNA Entertainment Networks Private Limited is an international event management company based in India. The DNA professionals are known to use their impressive business and logistical efficiency to achieve targeted results for their corporate partners. They follow a unique organisational system that stands on the three main pillars- ENTERPRISE, EXCELLENCE and INNOVATION. This organisation is headquartered in Bengaluru and has other branches in Mumbai, Hyderabad, Kolkata and New Delhi. DNA is responsible for nearly 90 per cent of all the large live format events (especially sports and music) that take place in India. It all started off in 1988 with a historic live concert of EUROPE until they successfully brought down legendary artists like Bryan Adams, Yanni, Rolling Stones, Metallica, Shakira, Sir Elton John, Aerosmith, Black Eyed Peas, Beyonce, etc. 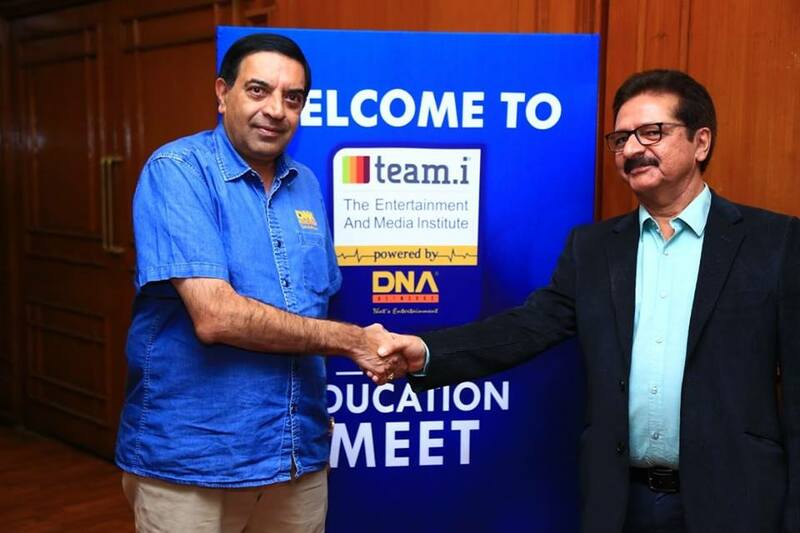 DNA played a key role in changing the live music scene in India.DNA Networks partnered with Indian Premier League, Indian Super League, Indian Badminton League, Pro Kabbadi and Hockey India League. Taking this victory a little further, the firm also became the Stadium and Event implementation partner to Royal Challengers Bangalore, Mumbai Indians, Sunrisers Hyderabad and Kolkata Knight Riders for the VIVO IPL.In addition to the Sports and Music verticles, DNA networks also has a very strong Corporate Event Division which executes several MICE bassed events, Product Launches, Seminars, Awards ceremonies, Auctions etc for various Corporate Giants. This Entertainment and Media Institute is a premier Business school located in the heart of Bangalore which transformed the rapidly developing media and entertainment industry.team.i event management institute has been nurturing and developing highly-talented, industry-specific personnel for the past decade. During this time, we have become pioneers and an authority on education in the field of non-traditional arts. Our proximity, experience and understanding of the industry enables us to envision and implement a structured, qualitative, educational offering that makes our students industry-ready by providing them with extraordinary opportunities and exposure.